BELLO & BLUE EVENTS IS A FULL SERVICE colorado & Destination WEDDING planner BASED IN THE MILE HIGH CITY. We plan. We design. We inspire. And best of all, we have fun doing it! We love to create fabulous & festive affairs while embracing the beauty of the surroundings, and pride ourselves on infusing a mood of style, joy and love into every celebration. 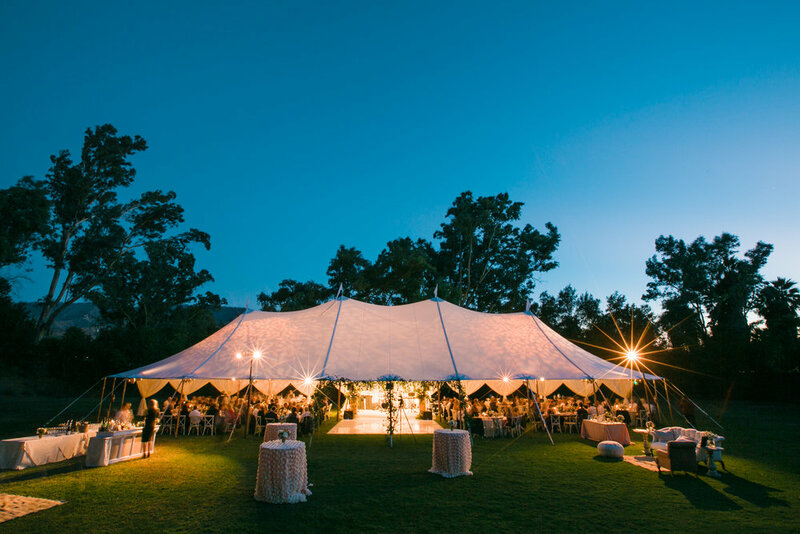 Bello & Blue Events is one of Denver, Colorado's premier event planning boutiques specializing in full service planning, floral design & production. Whether you are planning a wedding, social soiree, charity gala, or just a good old fashioned shindig, let our expert team of pros do what we love with high design, impeccable organization, grateful hearts, and oh-so-fabulous style.